Rodova Co., Ltd. has numbers of items available for customers to ensure that they can capture the maximum market share. 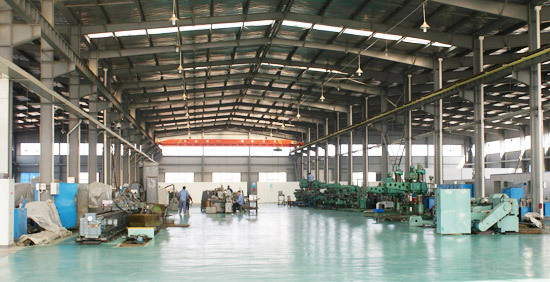 Rodova Co., Ltd. established in 2001 is one of the largest suppliers and manufacturers of hydraulic brake and clutch parts in China. Our products include brake master cylinders, brake wheel cylinders, clutch master cylinders and clutch slave cylinders. With many years of development, more than 6,000 different brake and master parts are available in our company, and we have garnered high customer satisfaction from America, Europe, Middle East, South America, etc. Now, Rodova has become one of the top brands in domestic and oversea market in the field of brake and clutch parts.